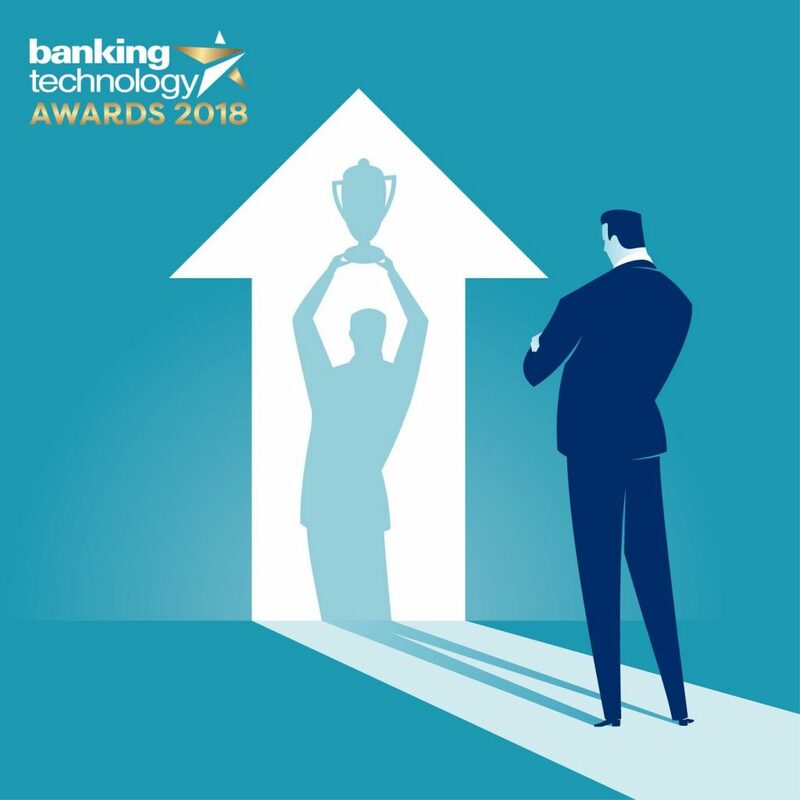 Banking Technology Awards 2018: celebrating people that make things happen! This year’s Banking Technology Awards are taking place on 13 December in London and will celebrate individuals and teams worldwide that inspire others and make things happen. Awarding an outstanding woman for her inspiring work and making a positive impact in the financial services industry, the W.I.T. Award recognises the initiative and dedication leadership demands, and the progress it inspires. The award will laud an outstanding person – a man or a woman – for their distinguished leadership and professional contribution to the industry’s betterment. From changing business practices through technology, delivering implementations, to innovating and crafting fintech solutions, the Tech Leadership Award recognises the initiative, hard work and dedication leadership demands, and the results it achieves. Short and sweet: this award will go to the IT team that has made the best contribution to the business through the successful delivery of an IT project and has demonstrated excellent teamwork. Find out more about the Leadership Awards and submit your entries here. Have a fintech project which deserves special recognition? Find out more about Judged Awards. Why be a part of Banking Technology Awards? Nominate best fintech projects and people by 31 August! Due to popular demand: Banking Technology Awards entry deadline extended! Submit your nominations by 7 September 2018. Our dazzling event gathered together over 260 banking and financial technology specialists from all over the world – recognising the excellence and innovation in the use of IT in financial services, and of course the people that make it happen! Banking Technology Awards 2018 now open for entry! Recognising excellence in the use of IT in financial services.